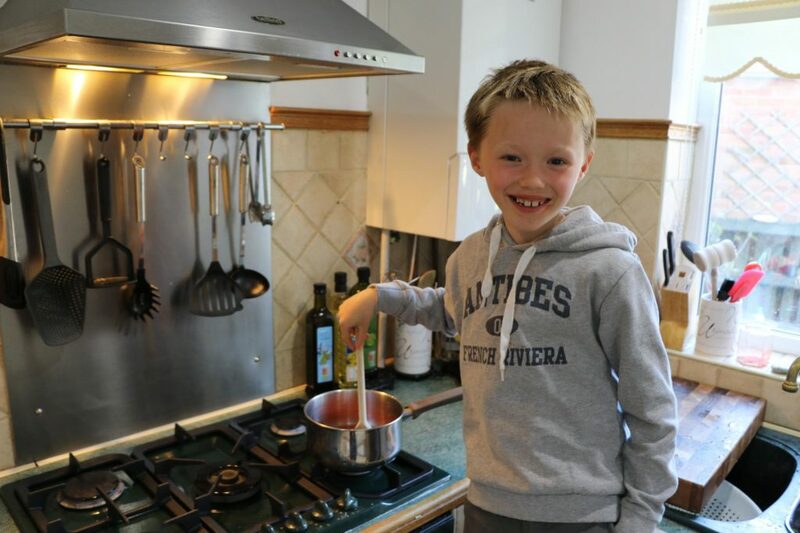 You will need the following ingredients as well as a pan, a bowl and a grown up! 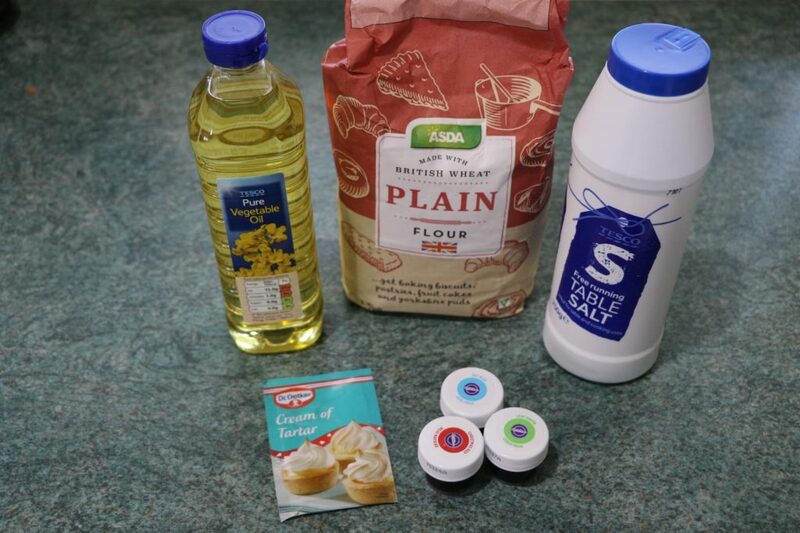 Put everything apart from the flour into a pan and gently heat it. Make sure a grown up is there to help you. Keep stirring to make sure that everything is mixed in. 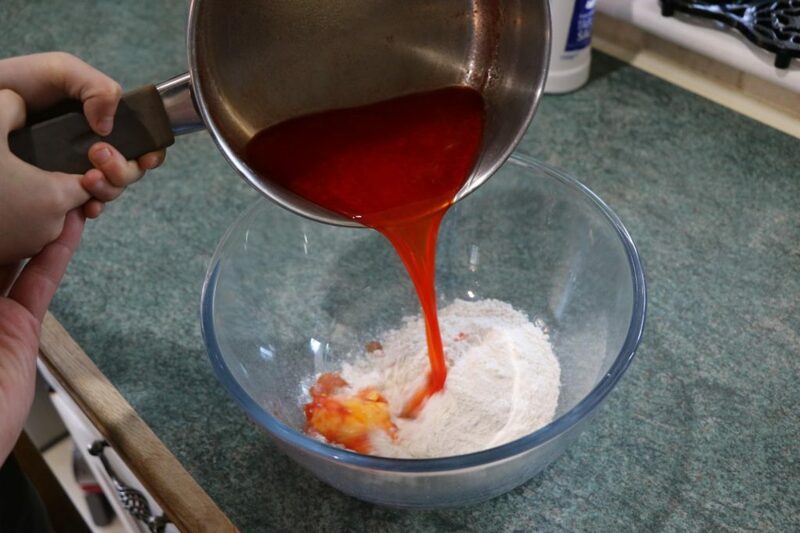 Place the cup of flour into a bowl, and pour the liquid into it. Ask a grown up to check that it is not too hot before you go any further. 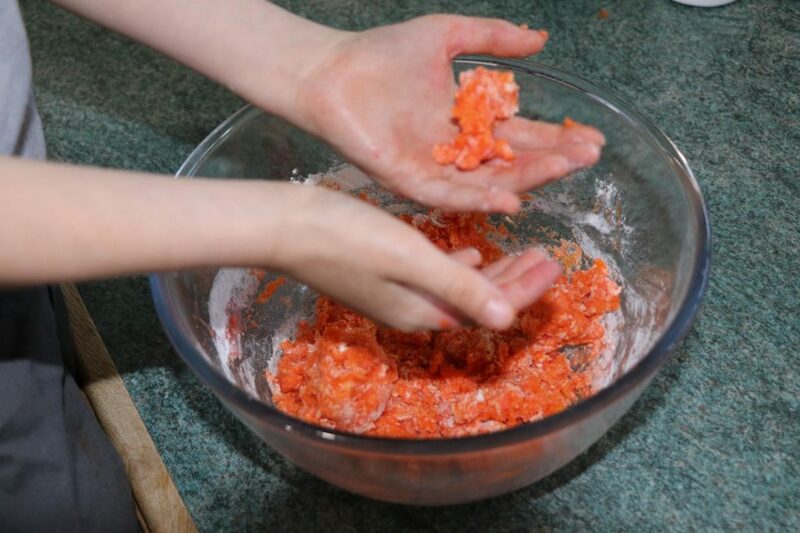 You should two good size playdough balls from this mixture! 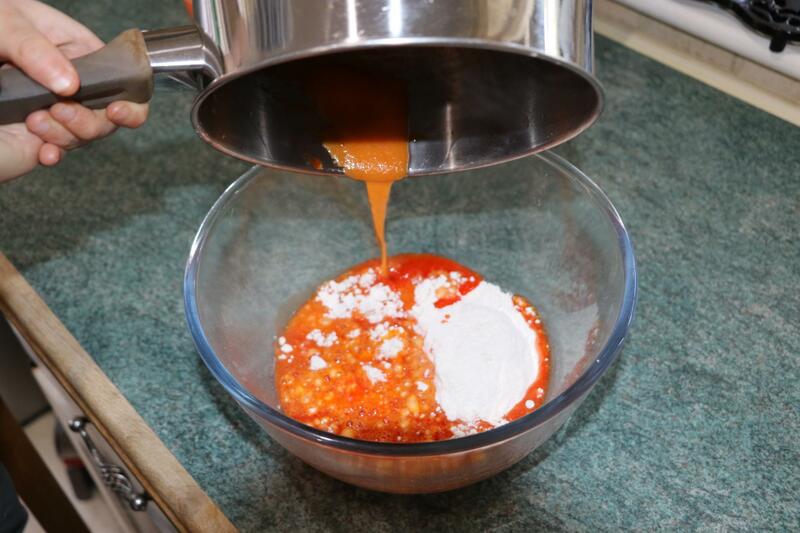 If it’s a bit dry, add a drop more water, if too runny, a bit more flour! Now go and enjoy yourself! Or make some more playdough! 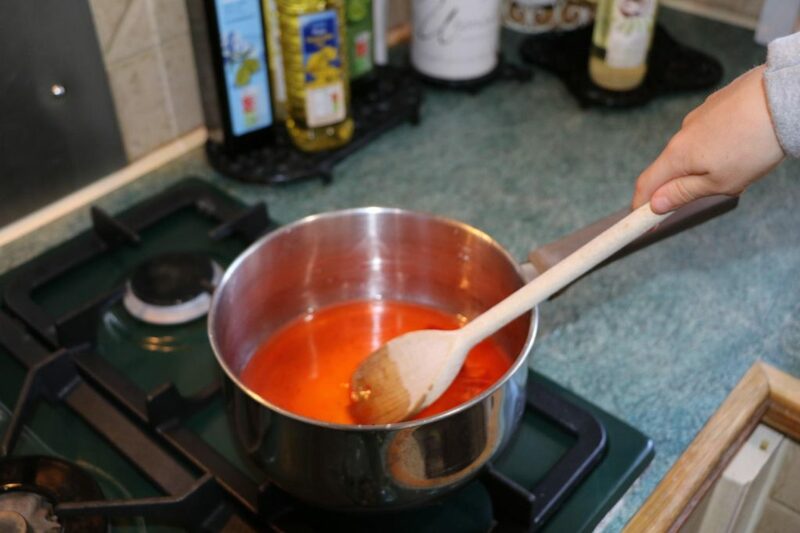 You can make the mixture without heating it up first, it just doesn’t work quite so well. 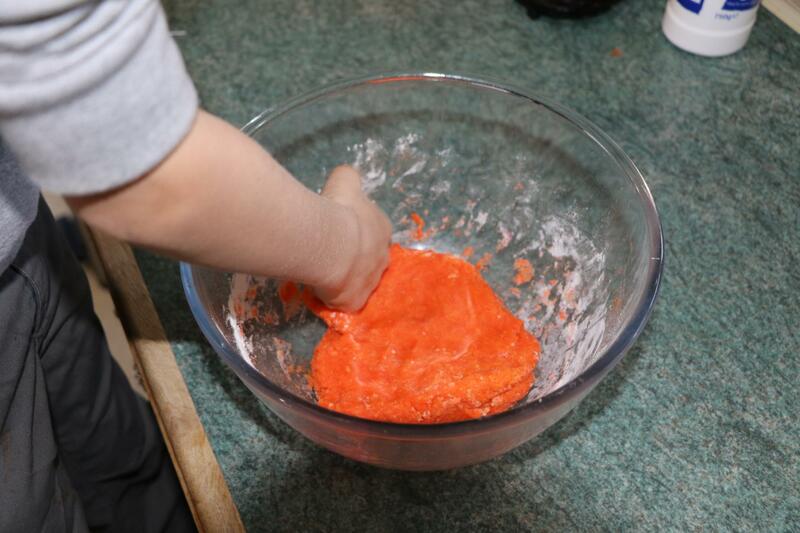 You don’t need the cream of tartar, but with it the playdough can last upto 6 months! Try mixing different colour dyes to make even more colours. Put your playdough into an air tight container so that it lasts a long time. 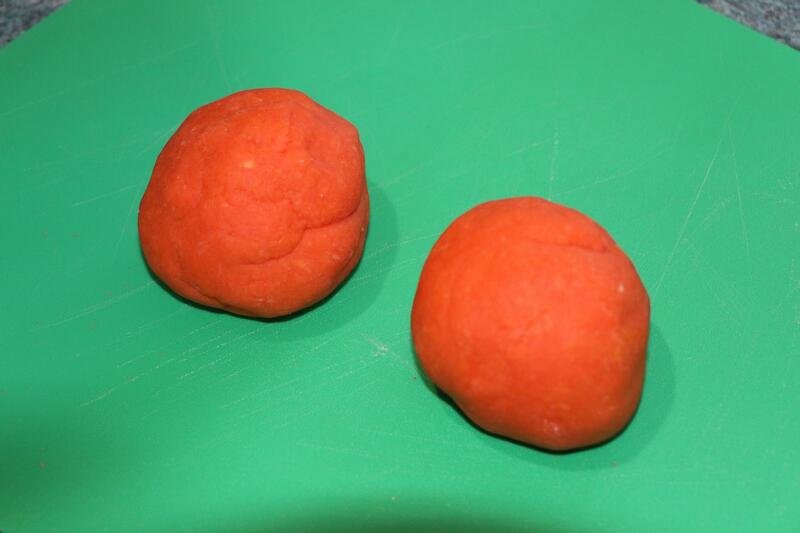 If your playdough starts to dry out try adding a small drop of water to it.